Download, print and fill out the Request a Report form (51kb PDF). Pursuant to Idaho State Code § 9-338(10) all requests made are subject to a copy and/or processing fee which may be required prior to processing of records(s). Public record(s) released pursuant to this written request are not warranted as to completeness or accuracy. Some public records maintained by law enforcement authorities are exempt from disclosure under Idaho’s Open Records Act. The public record(s) released in response to this request represents only the record(s) available pursuant to Title 9, Chapter 3, Idaho Code. Idaho law provides three (3) to ten (10) business days to respond to your request, depending on the specifics of availability and excluding US mail time. Business days are Monday through Friday, 8:00 a.m. to 5:00 p.m. All requests received after a business day closes shall be deemed received the next business day. 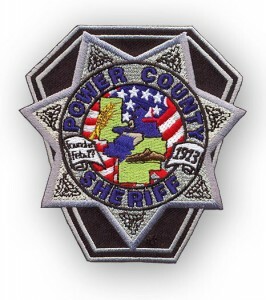 The Power County Communications Center is currently staffed with six full time Communication Deputies. The Communications Center serves as a support entity for dispatching personnel for the Power County Sheriff’s Office, American Falls Police Department, Power County Ambulance, American Falls City/Rural Fire Departments and Rockland Fire Department. The Communications Center is the Public Safety Answering Point (PSAP) for the communities within Power County. The Communications Center has the responsibility to staff and answer; on a 24 hour basis, the telephones and radios upon which calls for service are received. This includes 911 emergency calls for police, fire, search and rescue and ambulance. Whether you call 911 or the non emergency number, you will speak with a highly trained Communications Deputy. 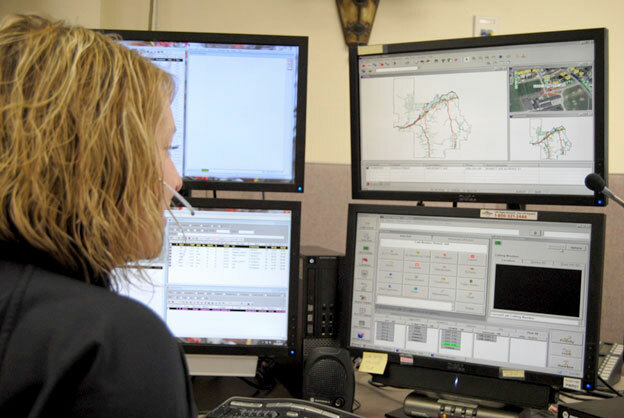 The Power County 911 Communications Center is committed to providing the most effective and efficient communications possible to all citizens and emergency service personnel utilizing the center.